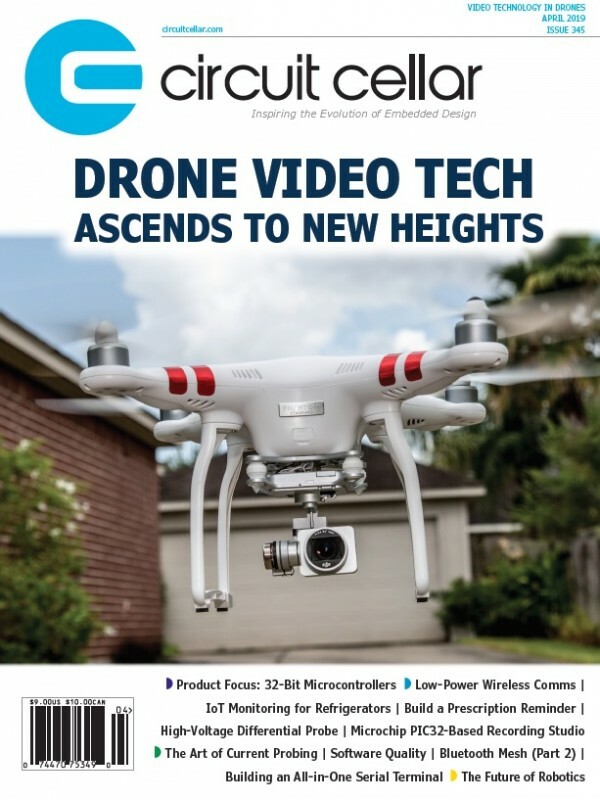 The world we live in is rapidly becoming connected on every possible level, from cars to security cameras, from HVAC systems to doors. 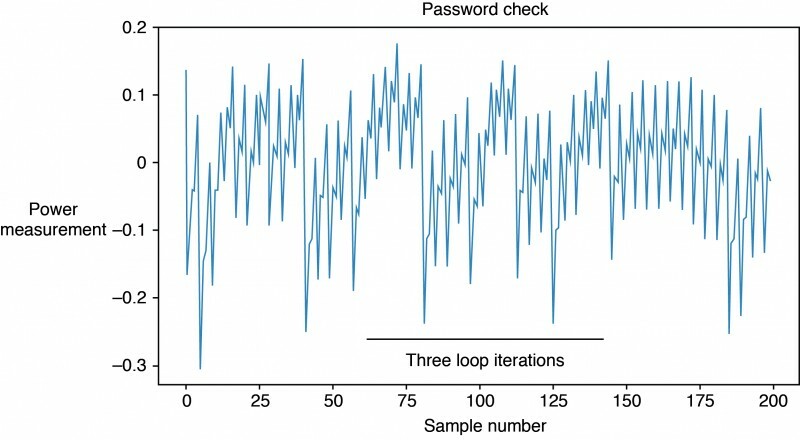 While connectivity provides multiple product benefits, it also introduces a great security challenge to product developers, engineers and managers. 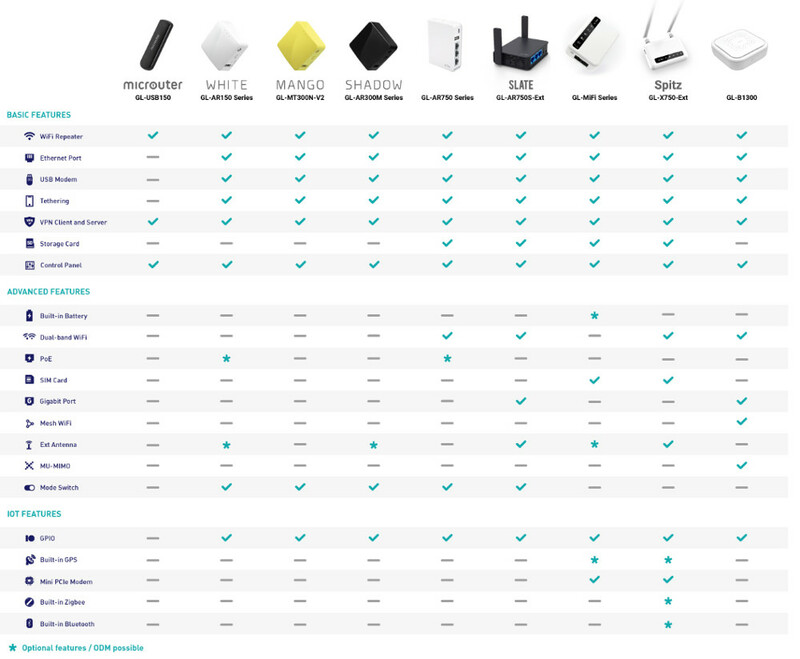 Devising security for connected devices is a daunting task that can no longer be overlooked. 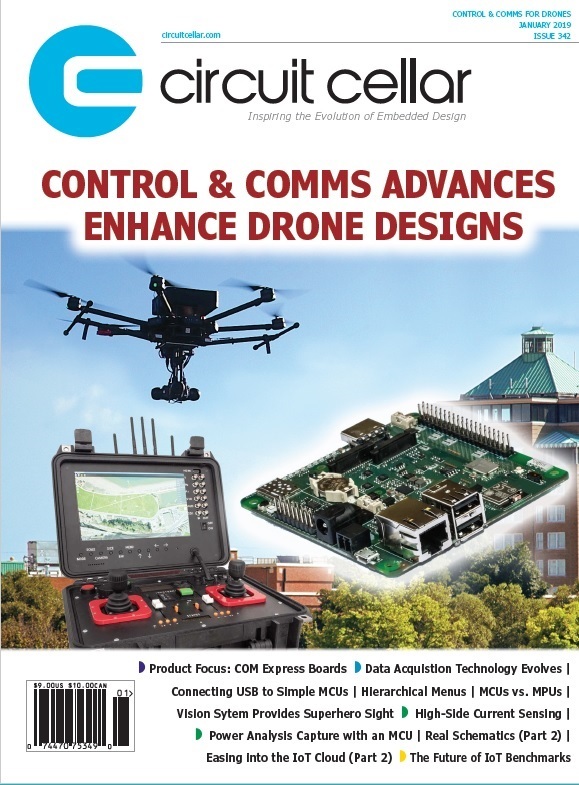 Finding the subject matter experts or internally gaining the unique knowledge and skills needed to develop secure-by-design embedded systems is difficult and costly. 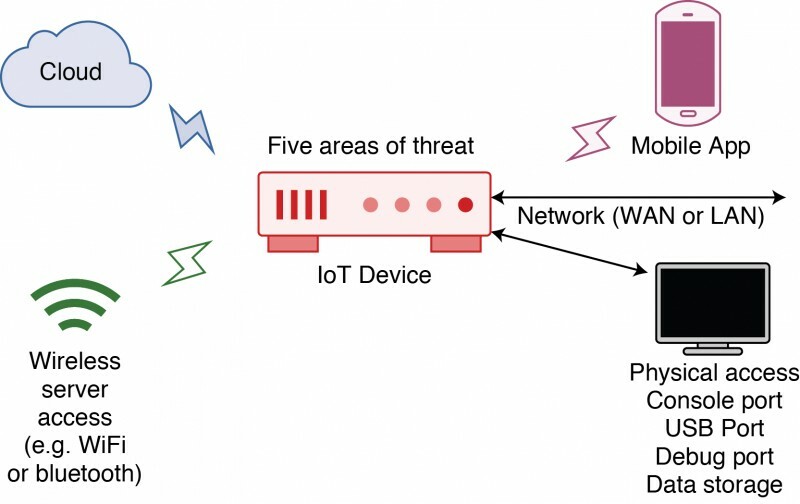 With all that in mind, VDOO, a provider of an end-to-end IoT security solutions, has launched the VDOO Certified Security Engineer (VCSE) program to share its knowledge and research across the IoT industry. The VCSE program is a formal, hands-on training that provides extensive insight into how to integrate security into the development of IoT devices within two days. By actively taking part in sessions on threats, security implementation and testing methodologies, including hands-on lab experience, attendees will gain the fundamental security knowledge necessary to develop secure IoT devices. After successfully completing the program, attendees will gain security expertise recognition and join an exclusive global network of IoT security professionals. The certification will help the attendees to become the focal point for the embedded system’s security in their organizations. In addition, the organization will earn two free consulting hours with VDOO’s top embedded security experts, to allow effective and practical implementation of the program’s contents. To qualify for the VCSE training, one must have at least one year of actual development work experience with embedded products. 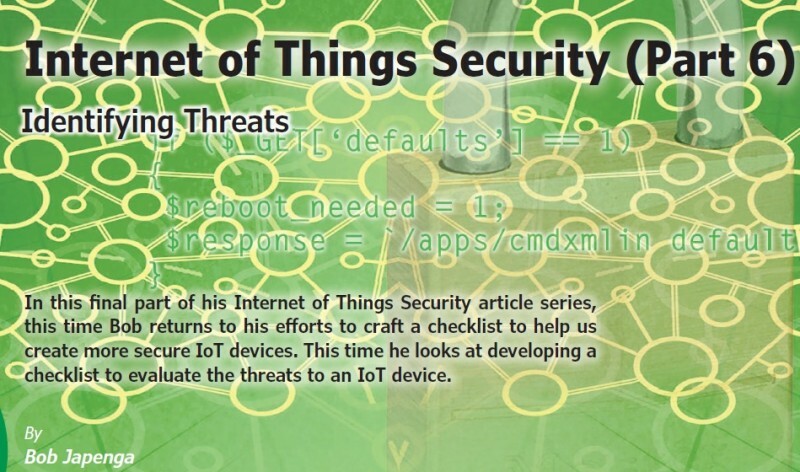 Additionally, this training is not for experienced security professionals but rather for those looking to learn the fundamental building blocks of IoT security. The upcoming workshops will take place in EU, US and Japan. 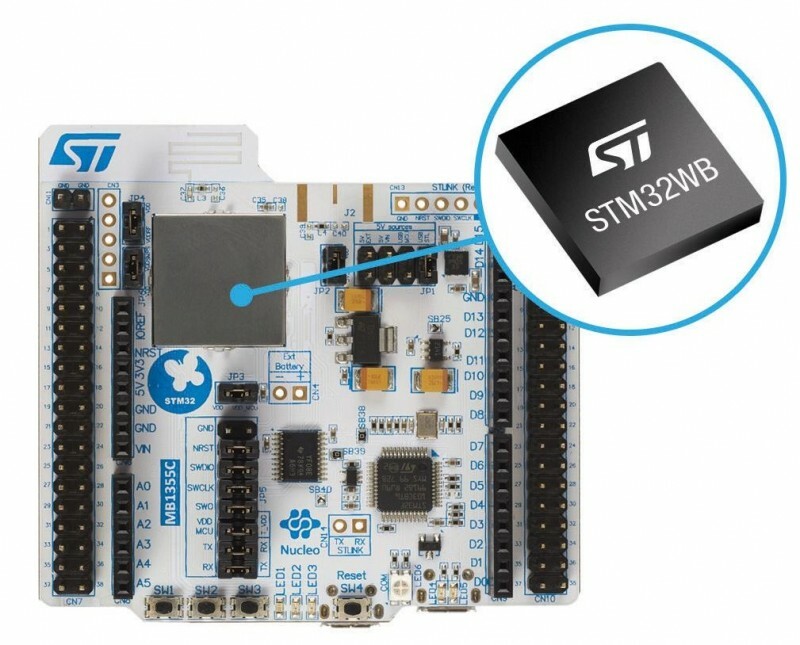 STMicroelectronics has added the new STM32G0 microcontrollers (MCUs) to the STM32 family. 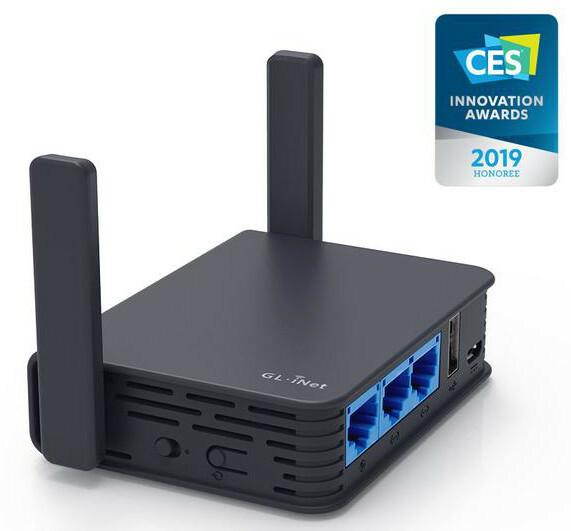 The new G0 series targets entry-level applications that require greater energy efficiency, functionality, security, and value, in a smaller footprint. Extremely flexible packaging and memory options enable designers to do more within less space, and save cost. 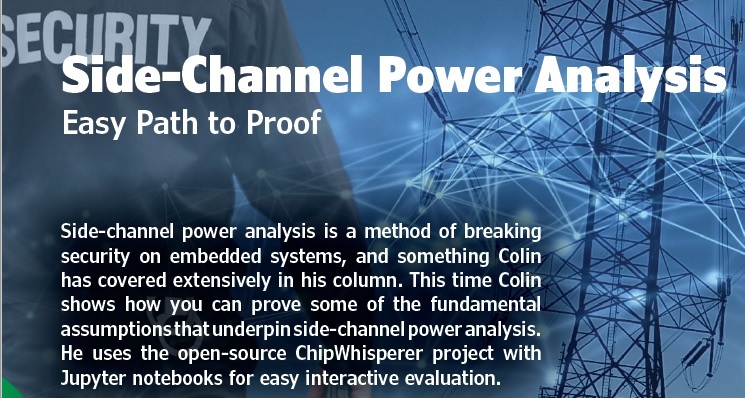 A new power-distribution architecture reduces external power and ground connections to just a single pair of pins, allowing more of the package pins—a precious resource in many embedded projects—to be allocated for user connectivity. The STM32G0 series is based on the Arm Cortex-M0+ core, which is conceived to deliver sharp performance within a tight power budget. It targets fast-evolving products in the connected world, including smartphones, smart kitchen equipment, and appliances, air conditioning, consumer or industrial motor controls, advanced user interfaces, IoT devices, rechargeable connected devices, drones, lighting systems and more. 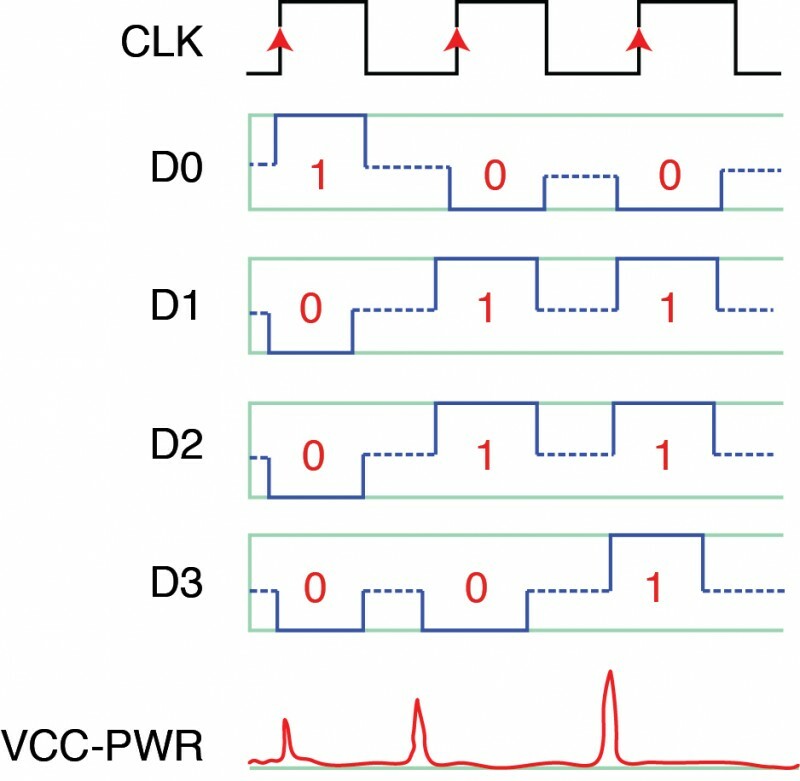 Package options are available from 8-pin, enabling developers to easily upgrade aging 8-bit MCU designs, to 100-pin. 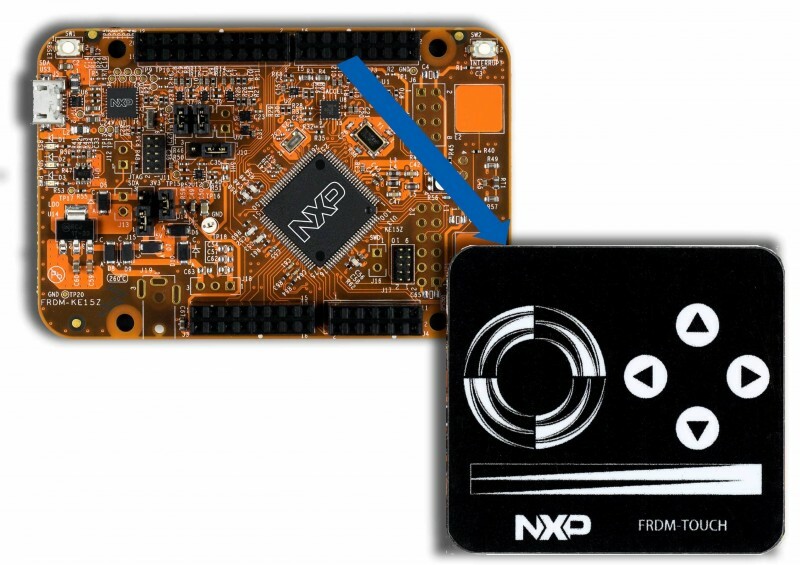 Flash from 16 KB to 512 KB, with 512 KB available in packages as small as 32-pin, enables more sophisticated applications on small, low-cost products. The maximum CPU frequency of 64 MHz permits high execution speeds, compared to typical entry-level MCUs. On the other hand, extremely flexible clock configuration allows users to tailor performance within the available power budget. The internal clock is remarkably stable and comparable to high-end devices, being accurate to within ±1% from 0-85°C and ±2% over the wider range from -40°C to 125°C. This not only saves the board space and pins needed to connect a dedicated external timing device, but also can trim at least 10 cents from the bill of materials. The STM32G0 series is extremely efficient, running at less than 100µA/MHz in run mode, and provides multiple reduced-power operating modes to save energy and extend battery runtimes. 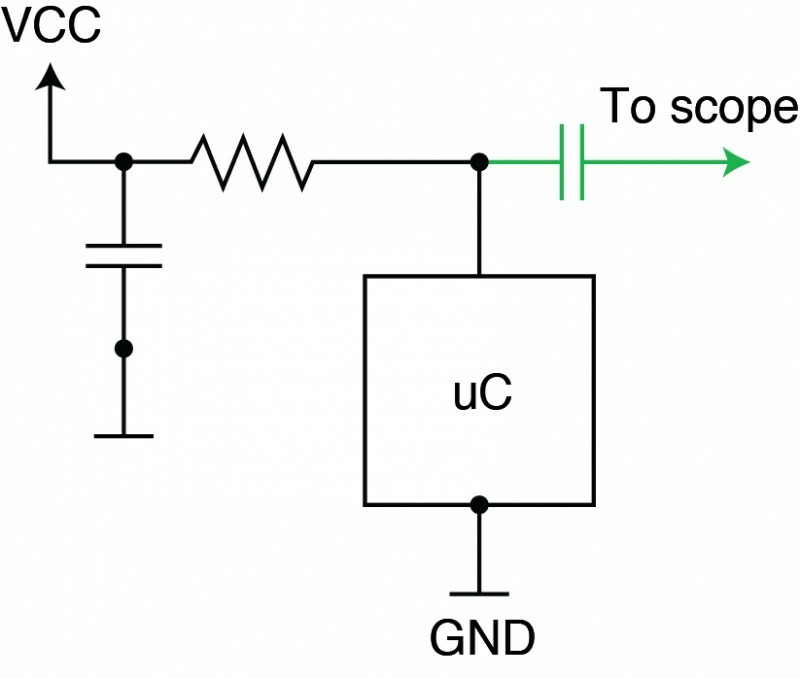 Devices draw as little as 3-8µA in stop mode with the real-time clock (RTC) running, and just 500 nA in standby with RTC (all at 3.0V, 25°C). 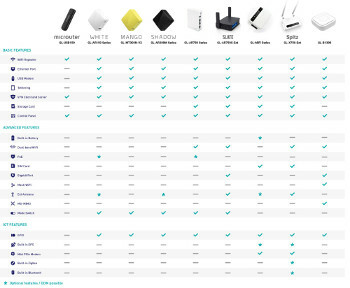 Moreover, peripherals are upgraded to enhance performance, speed, and accuracy. 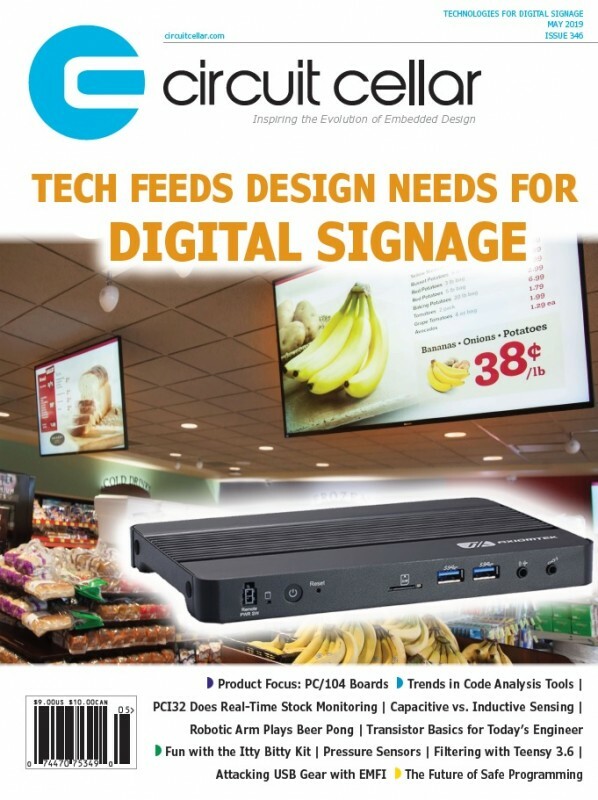 The devices feature a 12-bit 2.5 MSPS ADC, with hardware oversampling for 16-bit precision. There is also a 2-channel DAC, fast comparators, and high-accuracy timers with 7.8 ns resolution. 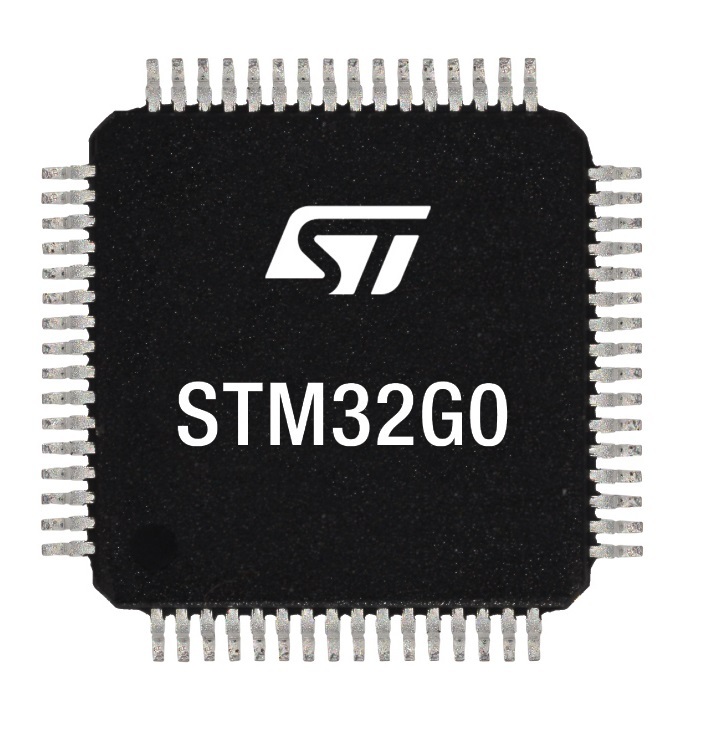 ST is planning several STM32G0 lines, including the STM32G071 and similar STM32G081 with hardware cryptographic enhancement. 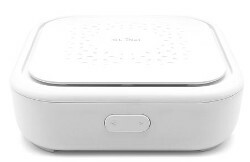 There are also Value Line STM32G070 devices for mass-market applications. Pricing starts from $0.69 for the STM32G070CBT6 Value Line MCU in a 48-pin package, with 128 KB flash, for orders of 10,000 pieces. 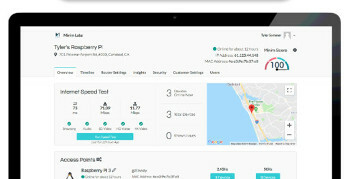 Cypress Semiconductor has expanded its collaboration with Arm to provide management of IoT edge nodes. 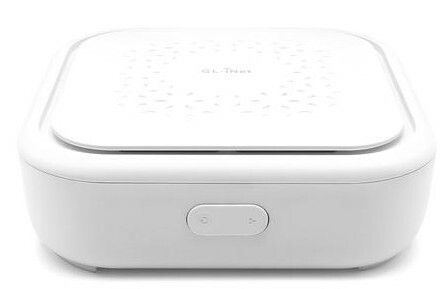 The solution integrates the Arm Pelion IoT Platform with Cypress’ low power, dual-core PSoC 6 microcontrollers (MCUs) and CYW4343W Wi-Fi and Bluetooth combo radios. 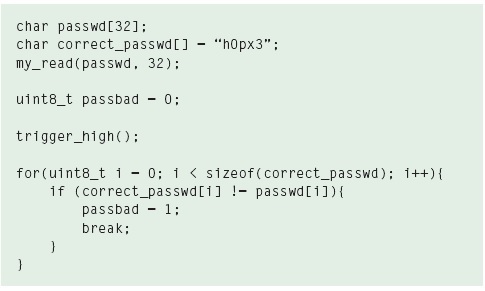 PSoC 6 provides Arm v7-M hardware-based security that adheres to the highest level of device protection defined by the Arm Platform Security Architecture (PSA). 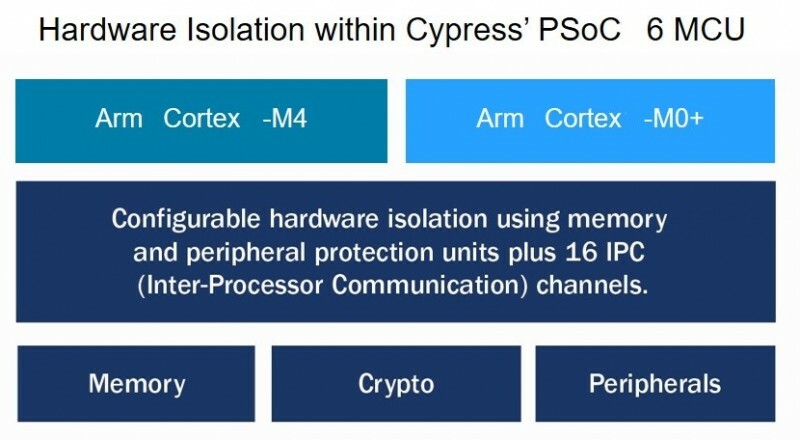 Cypress and Arm demonstrated hardware-secured onboarding and communication through the integration of the dual-core PSoC 6 MCU and Pelion IoT Platform in the Arm booth at Arm TechCon last month. In the demo, the PSoC 6 was running Arm’s PSA-defined Secure Partition Manager to be supported in Arm Mbed OS version 5.11 open-source embedded operating system, which will be available this December. 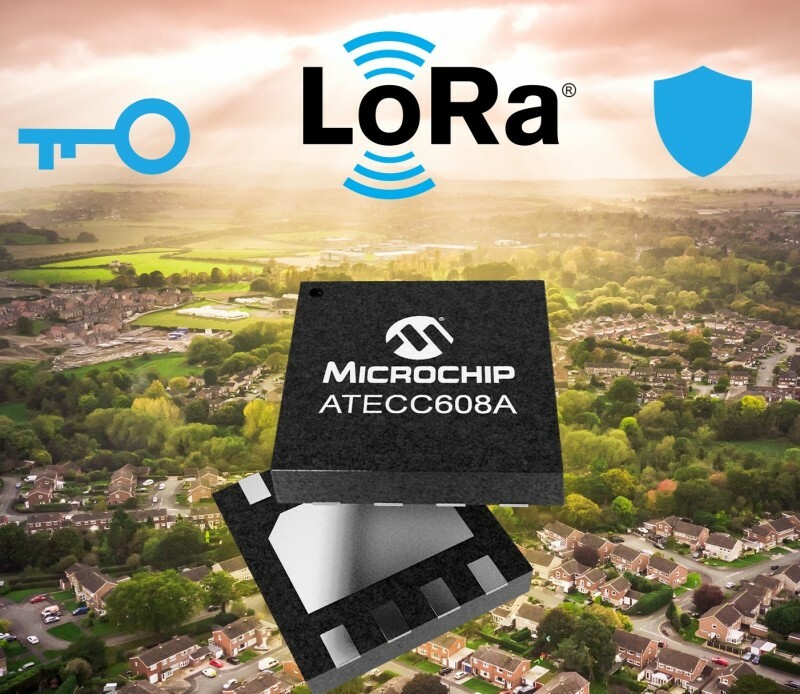 Embedded systems developers can leverage the private key storage and hardware-accelerated cryptography in the PSoC 6 MCU for cryptographically-secured lifecycle management functions, such as over-the-air firmware updates, mutual authentication and device attestation and revocation. 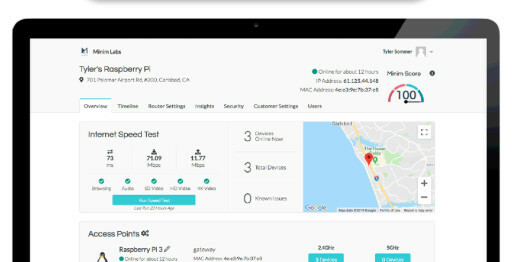 According to the company, Cypress is making a strategic push to integrate security into its compute, connect and store portfolio for the IoT. 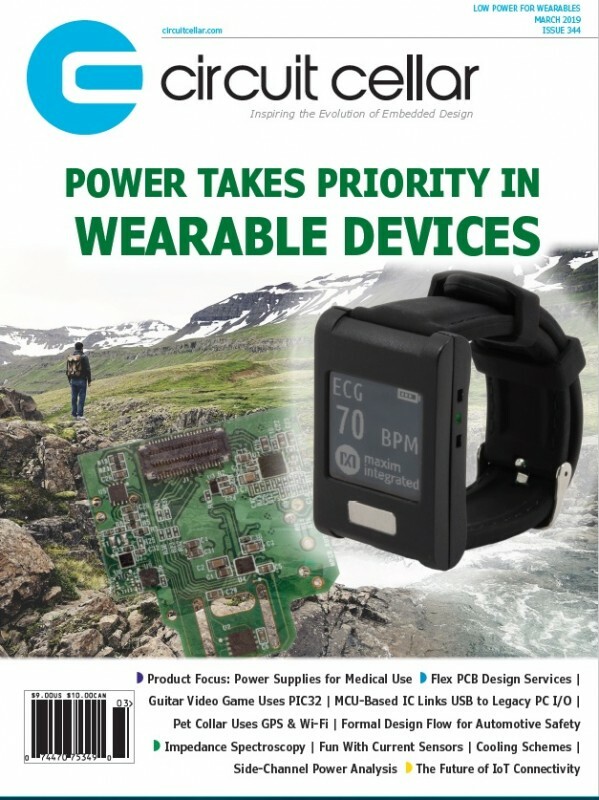 The PSoC 6 architecture is built on ultra-low-power 40-nm process technology, and the MCUs feature low-power design techniques to extend battery life up to a full week for wearables. The dual-core Arm Cortex-M4 and Cortex-M0+ architecture lets designers optimize for power and performance simultaneously. 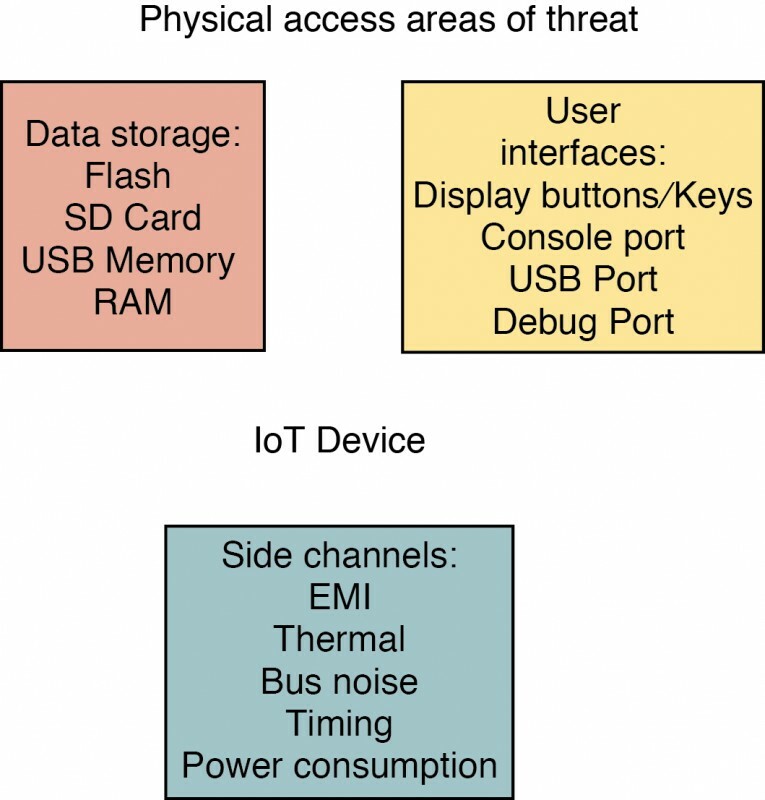 Using its dual cores combined with configurable memory and peripheral protection units, the PSoC 6 MCU delivers the highest level of protection defined by the Platform Security Architecture (PSA) from Arm.